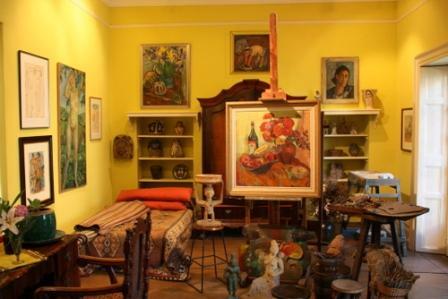 The Irma Stern Museum was established in 1971 in the house the international acclaimed South African artist lived in for almost four decades. 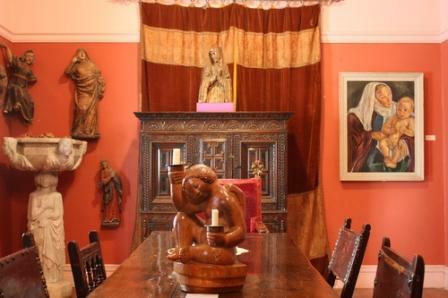 Several of the rooms are still furnished as she arranged them. Initially her work was unappreciated in SA, but gradually Irma became acknowledged as an established artist and from the 1940s achieved success locally. She often put up a "Do not disturb" sign and proceeded to paint while chain smoking and drinking strong black coffee. She generally framed her own work, packed exhibitions and arranged sales herself. Apparently, when working on a portrait she would observe the model very closely, step back and view them through half closed eyes and aim to complete the painting in one sitting. 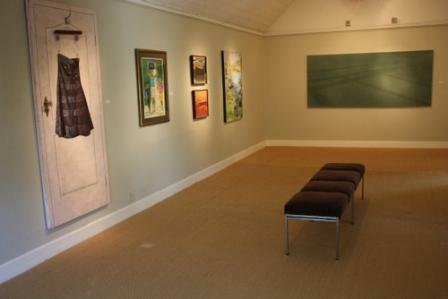 The permanent collection shows her development as an artist showcasing various media, ranging from oils and water colours to gouache and charcoal. Temporary exhibitions by contemporary South African artists, take place in the two exhibition areas which is used as a commercial gallery . The Cape Town Museum Route is dominated by museums under the curatorship of Iziko. Iziko is a Xhosa word, meaning "a hearth". The hearth of a typical African homestead usually occupies the central space - Iziko therefore symbolises the centre South Africa’s diverse culture and heritage. 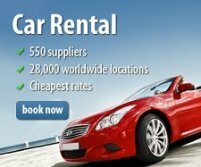 There are however many other excellent museums to be found in the City and surrounding areas. 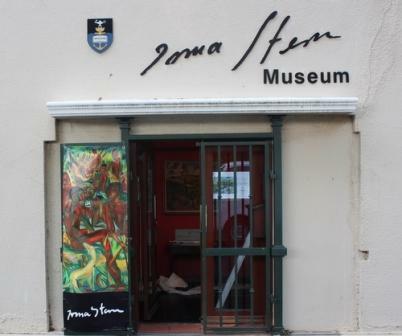 The Irma Stern Museum does not fall under the curatorship of Iziko.